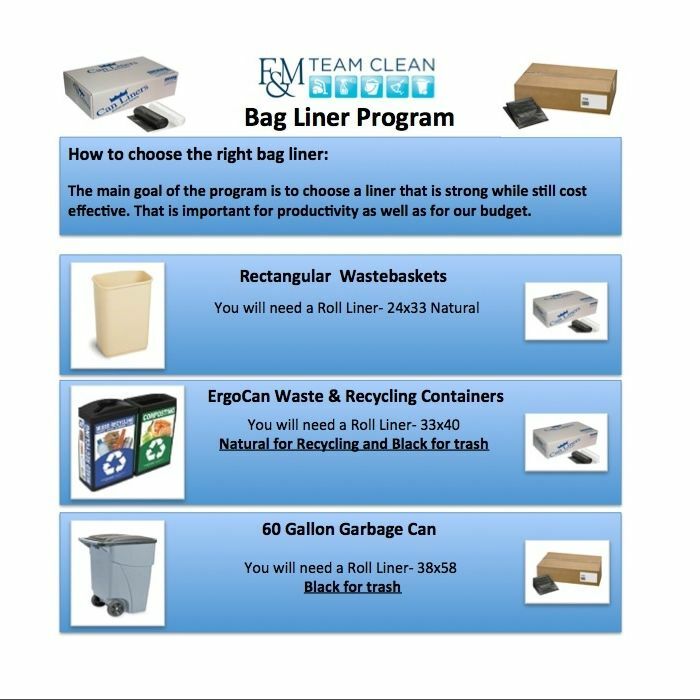 Team Clean is on-call 24/7 for emergencies. Please call Public Safety at 717-358-3939 for all emergency needs on weekends and after 4:30pm weekdays. 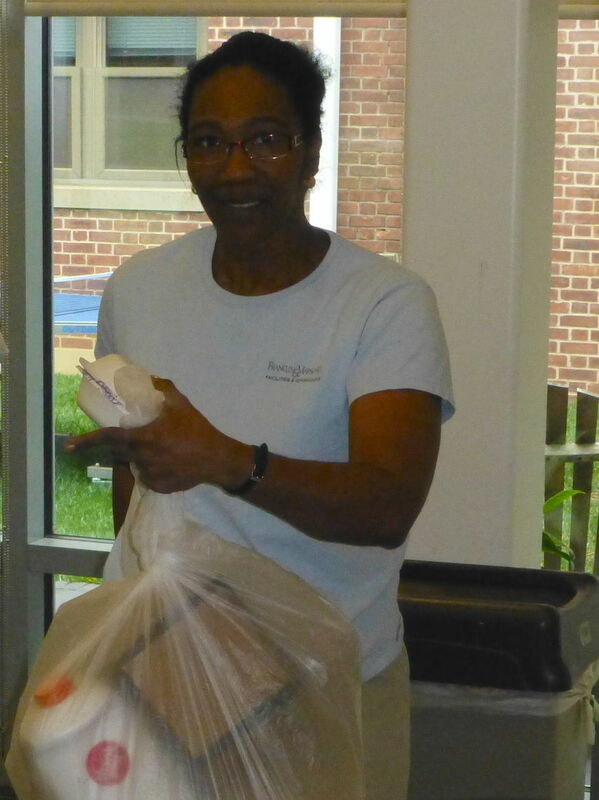 In January 2012, Franklin & Marshall College implemented a Portfolio Cleaning methodology to Custodial Services. This new methodology helps to maximize staff efficiency and allocate these labor resources in a more productive schedule. All spaces are not utilized equally in terms of time or program. Buildings with a more hard wearing program and longer operating hours such as the ASFC and the Steinman College Center (7 days a week) require more days and hours of service. Other spaces on campus are not utilized as heavily and require less frequent service. 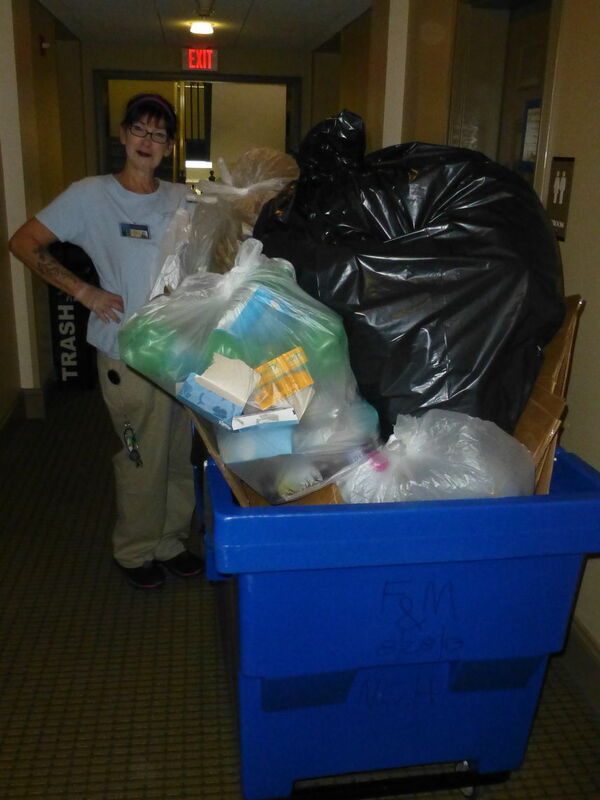 As part of the Porfolio Cleaning schedule trash removal and vacuum service to offices spaces on campus was reduced from 5x per week to 2x per week. 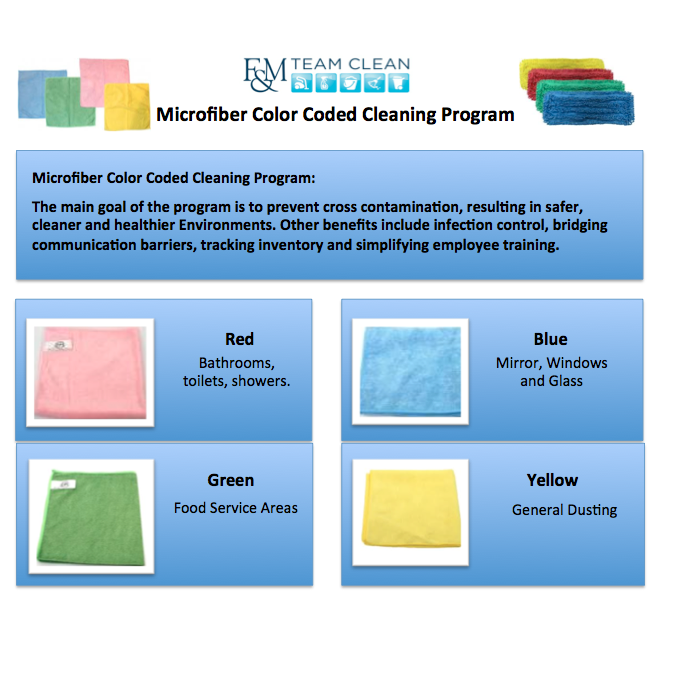 Please reference the schedule and frequency chart to see when a building is cleaned, how many times a week, and the days on which offices are addressed. 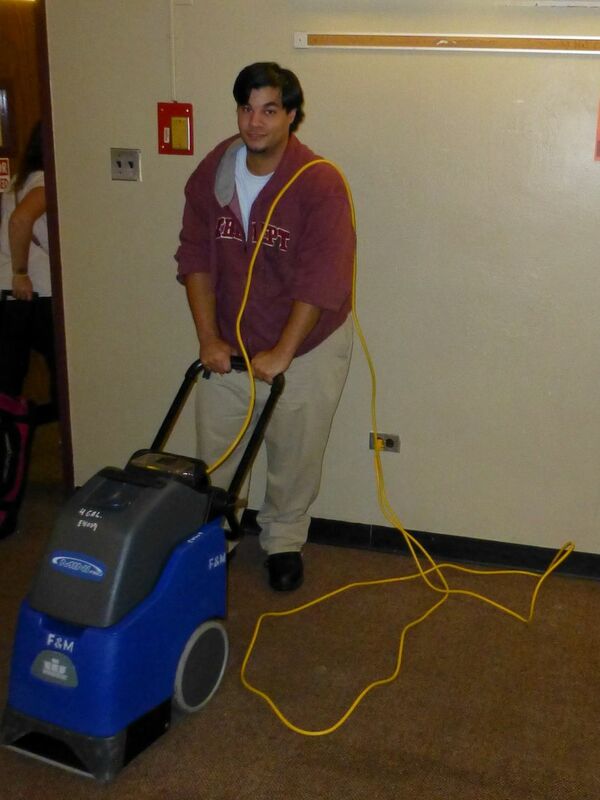 Custodial Services utilizes a standard chemical system across campus. The chemicals we use are measured by a dispensing station to ensure proper and safe dilution. 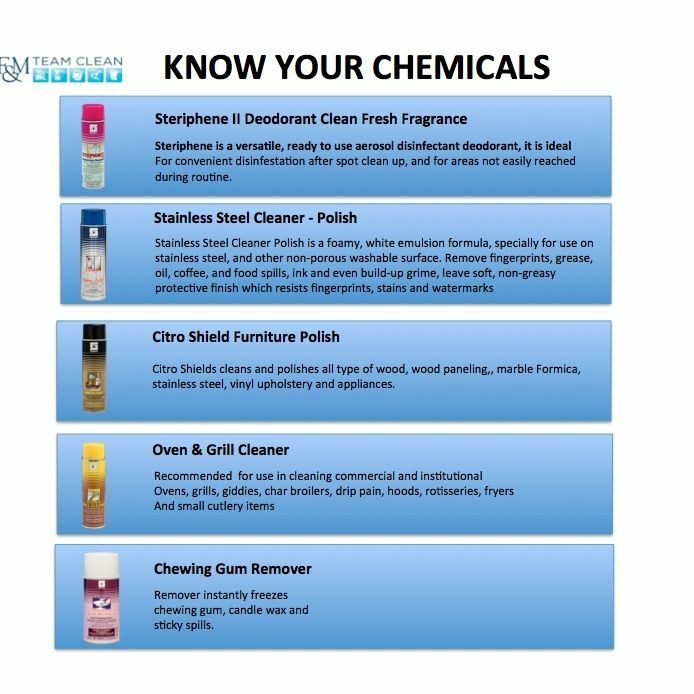 90% of the products we use to clean are considered Green Cleaning. 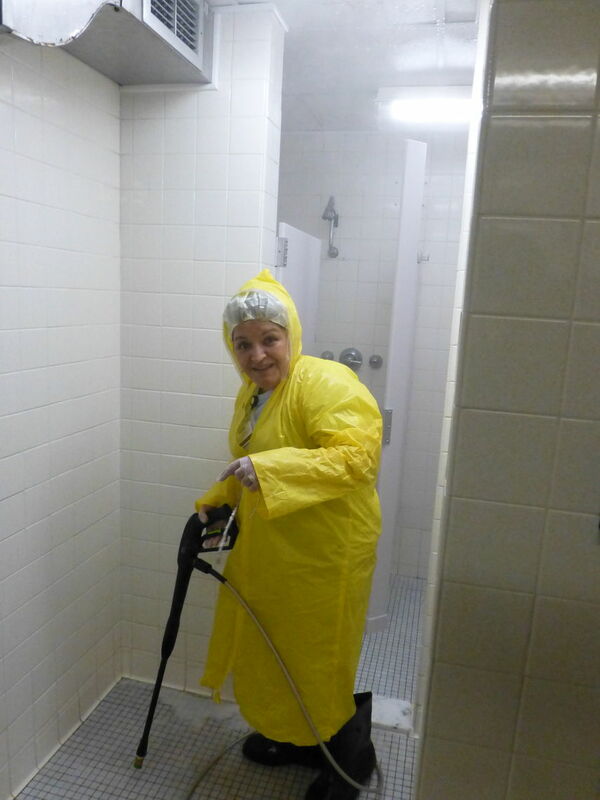 There are some areas, such as restrooms and showers that in order to keep the area clean and disinfected we must utilize some cleaners with stronger disinfecting qualities. 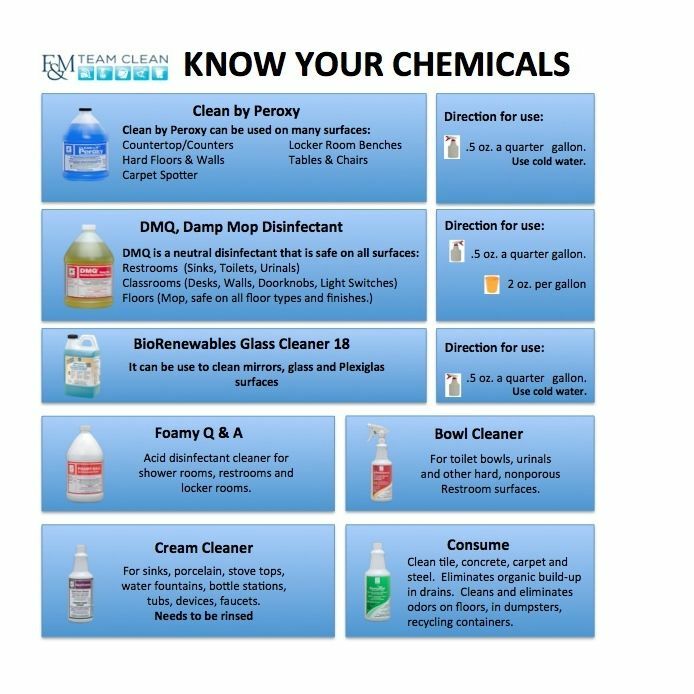 Employees are properly trained to use all chemicals and have been given the correct personal protective equipment to wear when using these chemicals. 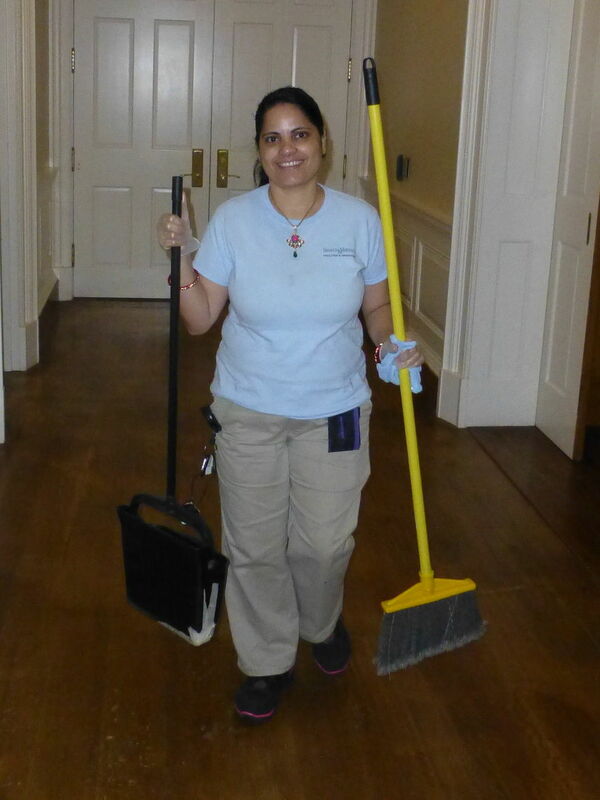 Custodial Services has over 175 pieces of equipment in our inventory for use on campus.